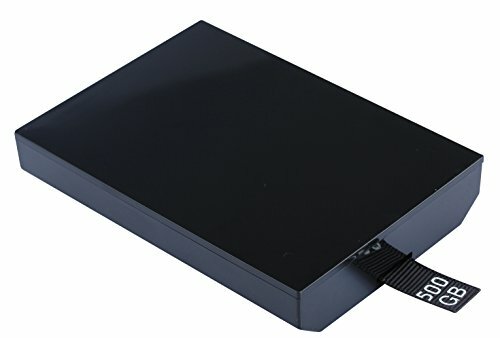 Compatible with most Xbox 360 E and S consoles, this Media Hard Drive provides of storage space to expand your gaming and entertainment world. Install your game discs directly to the hard drive and enjoy lightning-fast loading speeds. Download and store high-definition movies, music,games, demos and more. You always have media on your mind – now, you can always have it right on tap on your favorite gaming console.